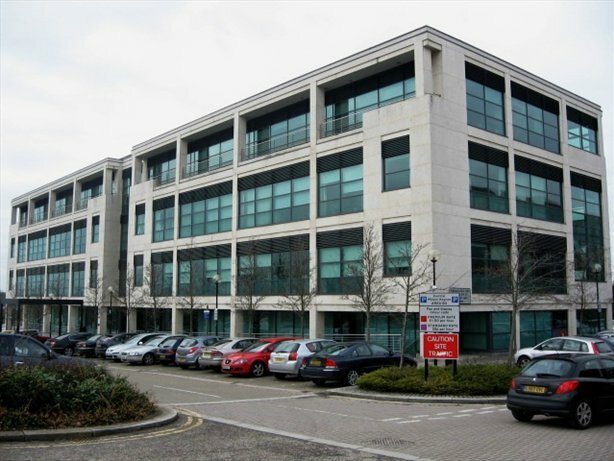 Avebury House comprises a multi-let office building in central Milton Keynes with a total NIA of about 33,000 sqft. ProMission was instructed by Threadneedle to act on behalf of the landlord, Liverpool Victoria Friendly Society, to advise on a strategy to re-structure/re-gear various leases and deal with the vacant space within the building. Over the course of 18 months, meetings took place with all the tenants and negotiations ensued. We re-geared various leases in the form of the removal of some tenant break options, extending the terms of two of the leases, and letting the office space which had been vacant for four years to one of the existing tenants. Our successful strategy resulted in a significant increase in the property’s freehold value.